Finally this series sees a US release.. Interesting since it's from 2005 and gets a release in 2017 12 years later. 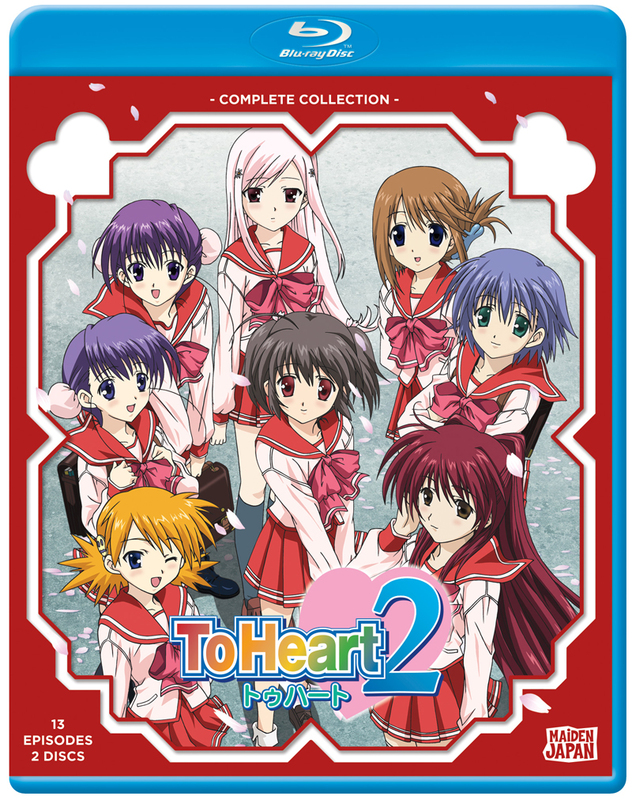 This is the sequel of To Heart.. another VN originally released by Leaf (Aquaplus) and is probably still the King of Harem titles... with something like 19 heroines and 1 main character.. if you factor in expansions. So this is a Harem title.. and unfortunately does show it's age and the blu-ray port tends to make the animation quality more apparent. Another thing worth noting is that none of the OVAs are present with this release.. so certain characters do not appear. I enjoyed this title back in 2005 and as a fan of the original VN it's nostalgic.